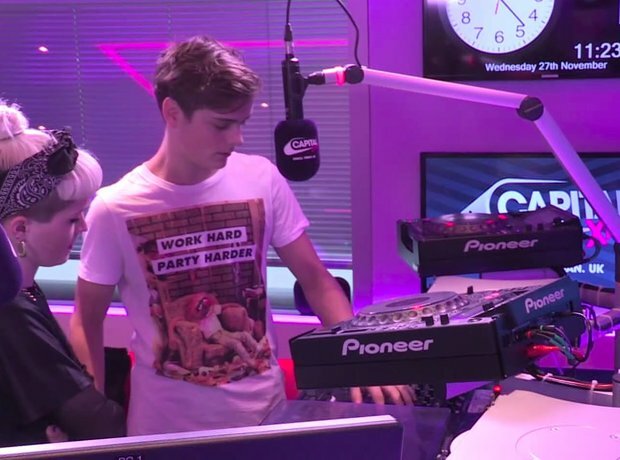 Martin Garrix did a special DJ Masterclass with Coco Cole on Capital XTRA. 15. Martin Garrix did a special DJ Masterclass with Coco Cole on Capital XTRA. When Martin Garrix joined Coco Cole in the Capital XTRA studio last year he spoke about the making of 'Animals' and gave a special DJ masterclass tutorial. Head to our YouTube page to see the full thing.